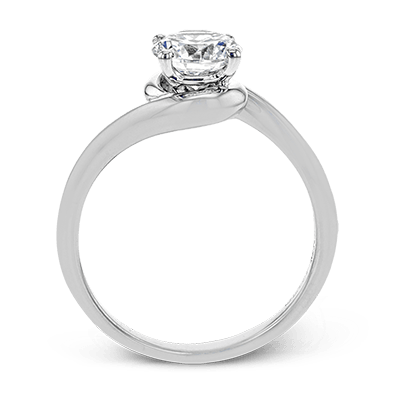 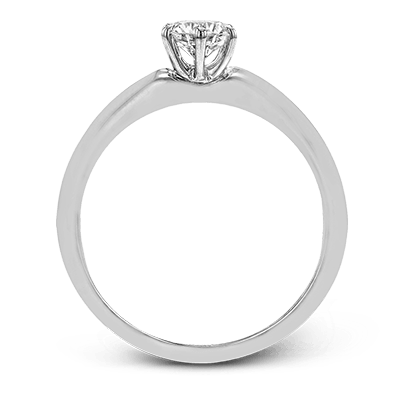 If the vast amount of engagement rings is becoming overwhelming during your search for the perfect ring for your partner, we can help by offering some wonderful options. 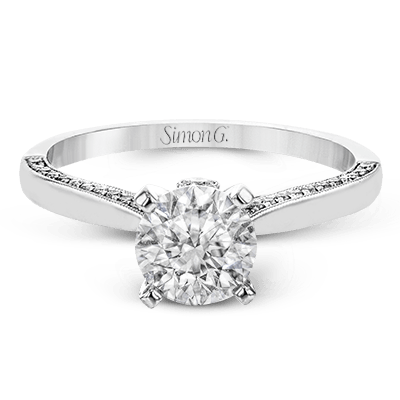 Our Solitaire Jewelry Collection features this timeless design, which pairs a sleek or embellished band with a beautifully showcased diamond. 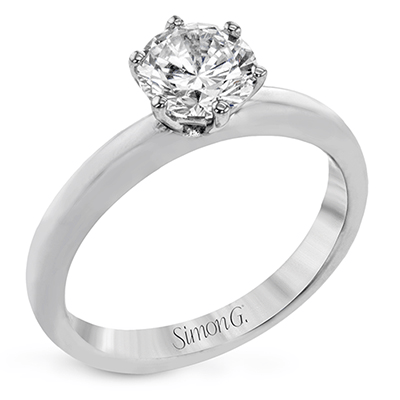 Solitaire rings allow the diamond to be the center of attention while carefully adding secondary details to the band. 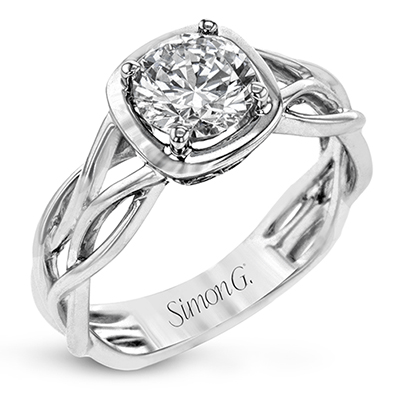 While trends in engagement rings come and go as years go by, these rings remain steadfast in their popularity. 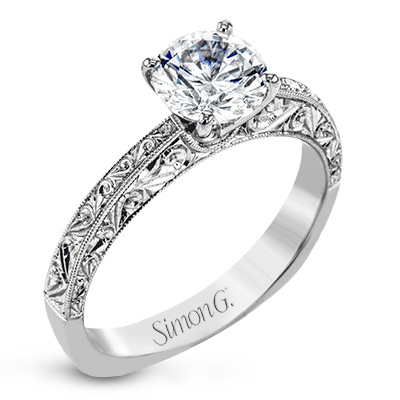 They can be contemporary in design, or quite vintage, all depending on personal preference. 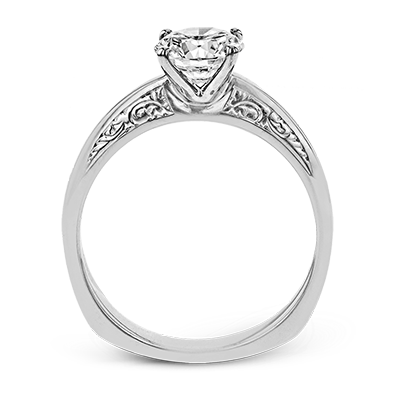 These pieces are perfect because the style looks and feels elegant no matter the period it was created in. 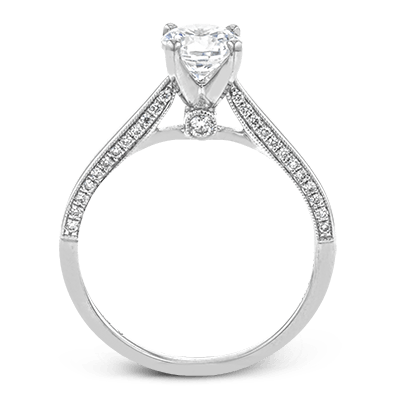 This is why many solitaires become family heirlooms. 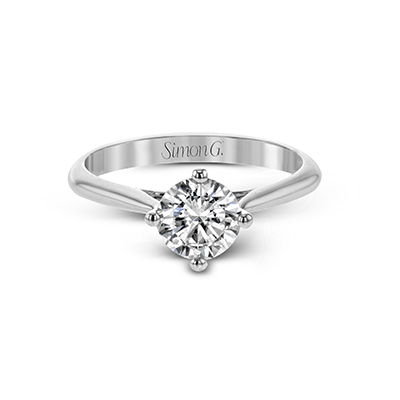 Our collection of solitaire jewelry has gorgeous, unique solitaire diamond rings that will delight your fiancé-to-be. 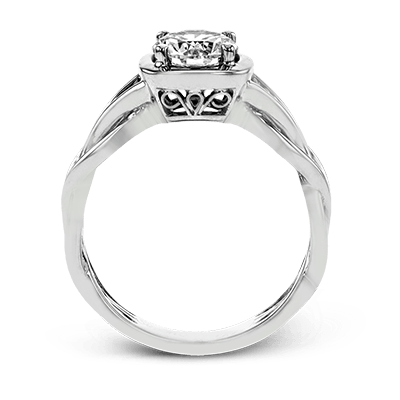 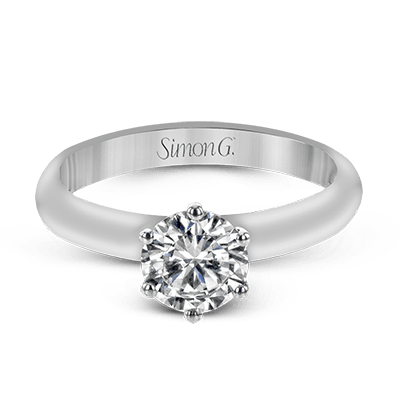 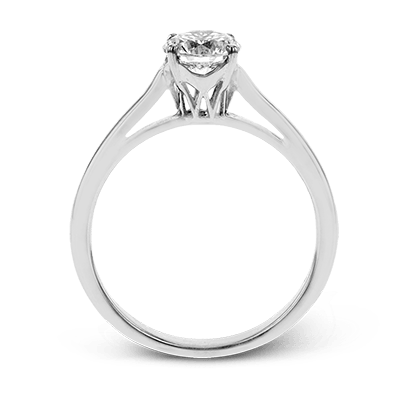 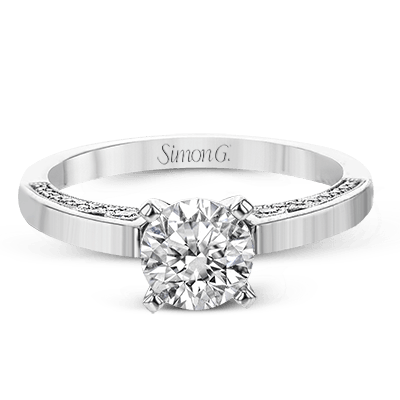 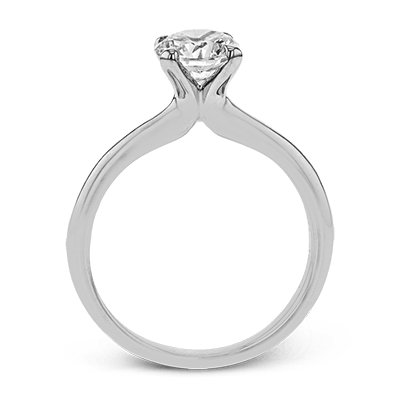 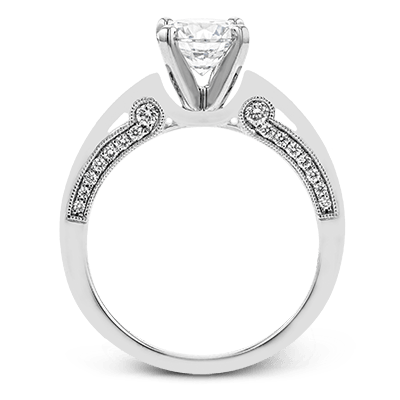 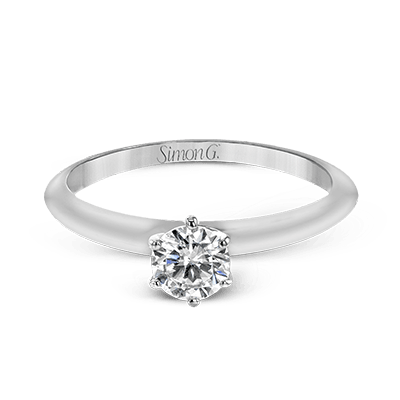 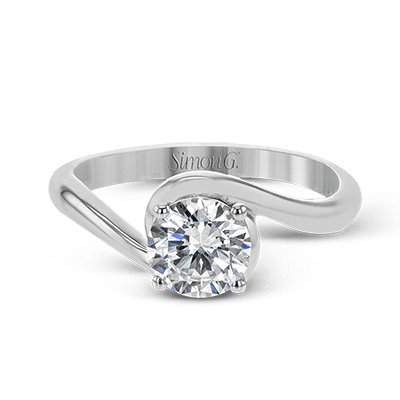 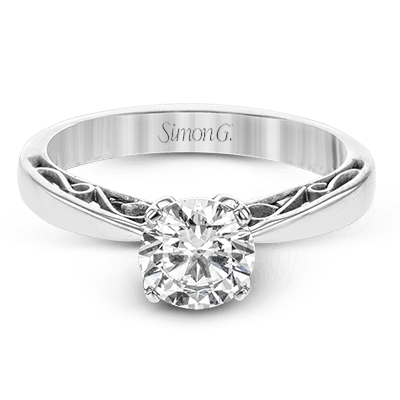 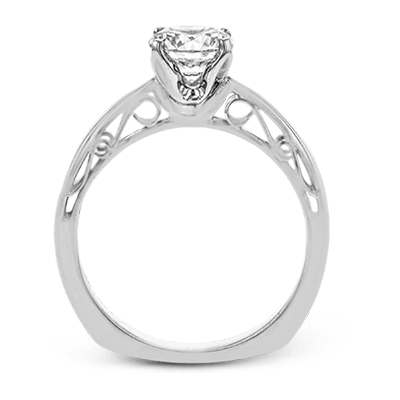 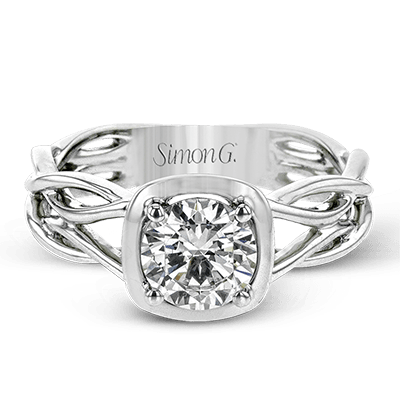 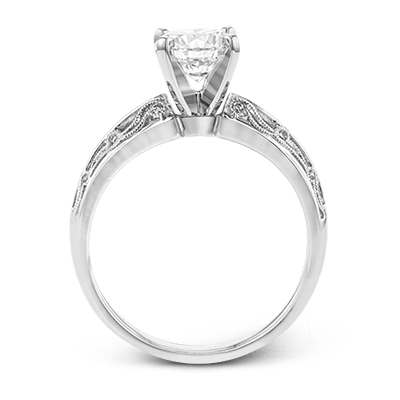 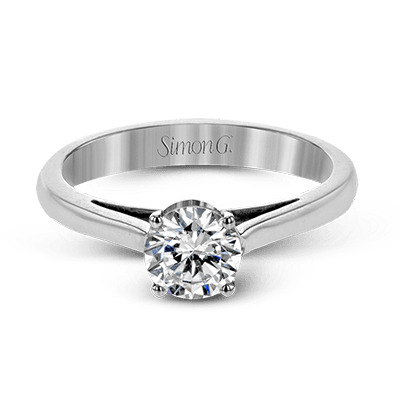 One option features a whimsical design on a straight styled band, highlighting the beauty of the round diamond at its center. 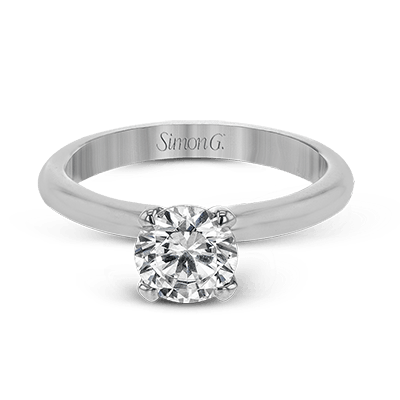 Other options include sleek, polished bands with various types of gemstone cuts. 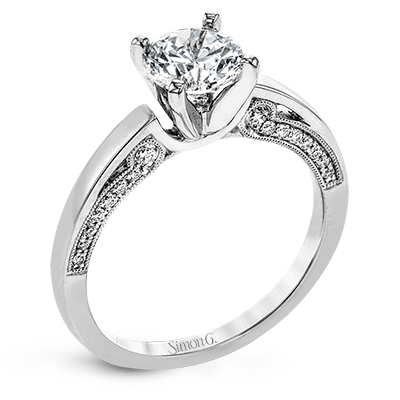 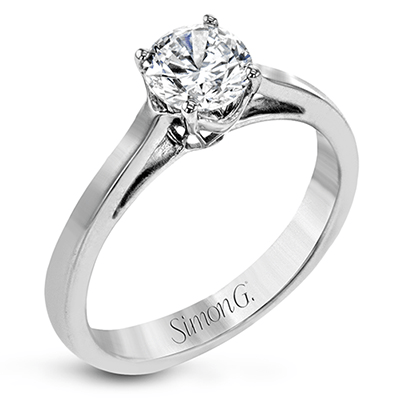 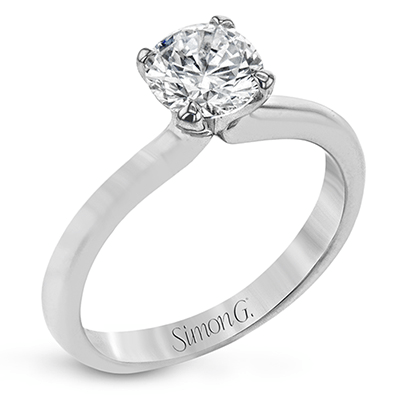 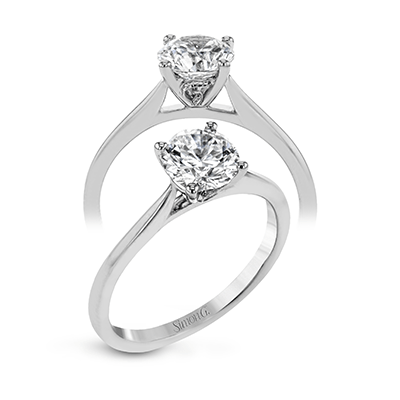 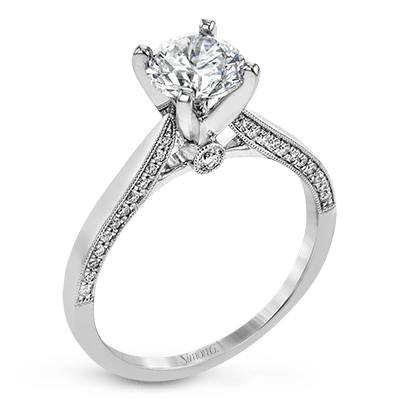 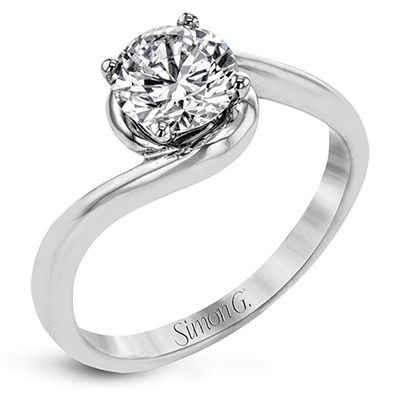 If you’d like to build your own, we would love to work with you on creating the perfect solitaire! 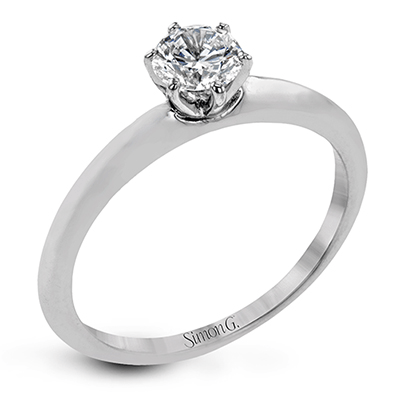 One of the best elements of solitaire engagement rings is the possibilities it allows when adding a wedding band. 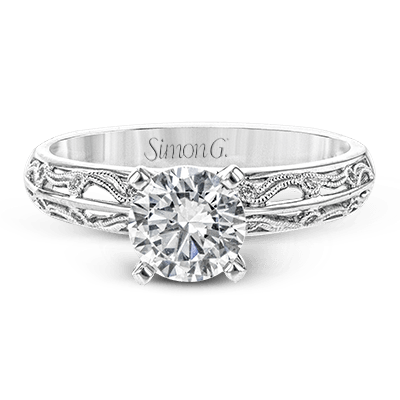 Because they typically feature a sleeker band than other rings, wedding bands can fit perfectly to them without much hassle. 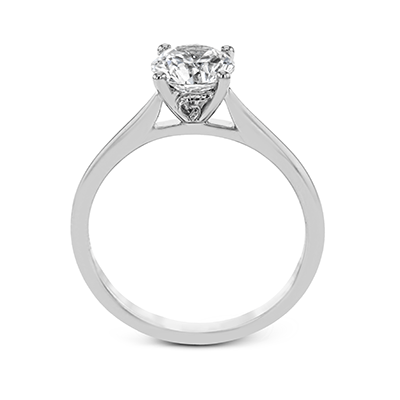 Any extra diamonds on the band will further accentuate the solitaire. 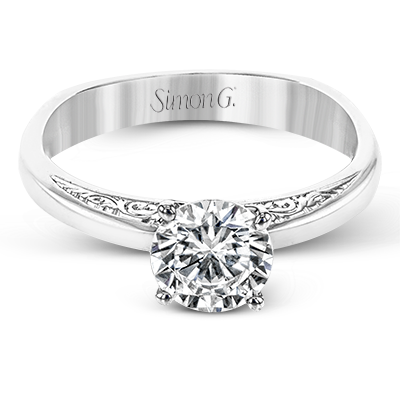 A timeless, tried and true solitaire is a style your significant other will love forever. 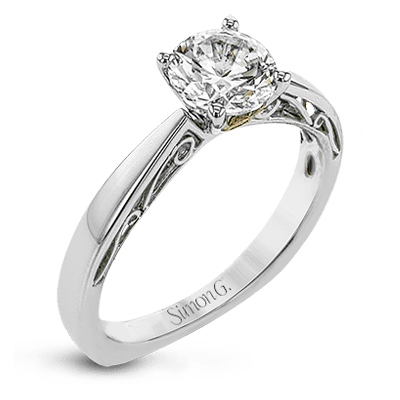 If you’d like more information on our Solitaire Jewelry Collection or would like to discuss creating your own, we’d be happy to speak with you.